The license price is 180.00 USD for a lifetime of the product. You can pay for our product using major credit cards, debit card and eChecks via PayPal. You can pay using major credit cards (Amex, Discover, MasterCard, VISA ) without a PayPal account. 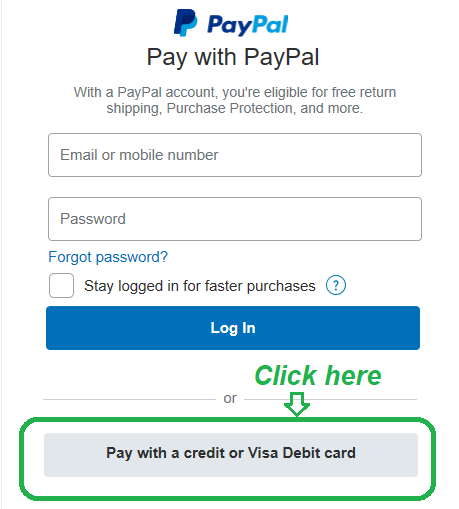 You just need to select the option "Don’t have a PayPal account" and enter your credit card information into the form. © 2019 - Optimalon Software Ltd.